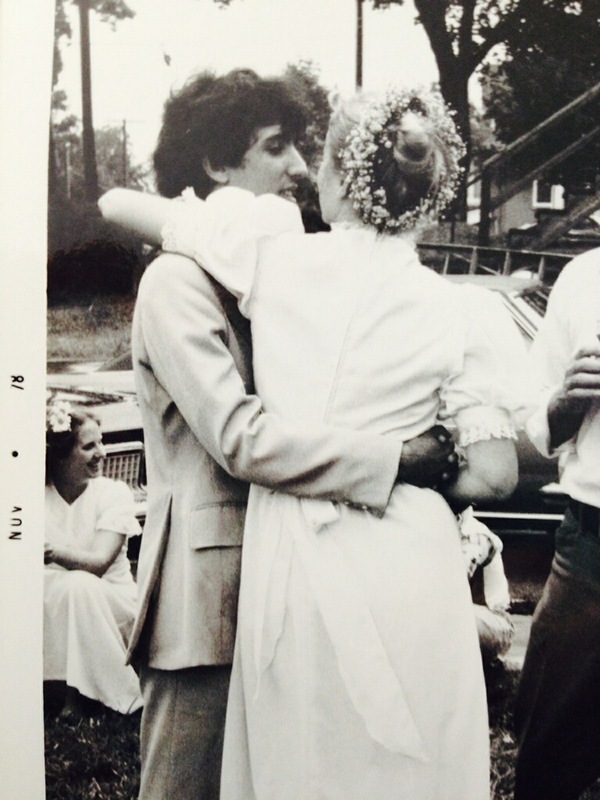 Michael and I celebrated our 36th anniversary this week. Three + decades of relationship! Could it really be possible and have gone by so quickly? What will the next 30 look like? I have been reminiscing about our relationship and have noticed that it has changed and expanded over the years, as have we. What are the keys to our marriage continuing and deepening, and what have been our challenges? Here are some of the secrets we’ve used for a successful Marriage. Over the next few weeks, I will share my simple “ABC’s” that I believe have helped us stay happily married. This week - the A’s! AFFECTION. We still hold hands – even in public! Hugging brings us closer and balances our energies. And kisses, from sweet to passionate, keep romance alive. APPRECIATION. We don’t take each other for granted. Michael still thanks me for each meal I cook, each batch of clean clothes that appears in the closet, each painting I create, and the way I nurture him, our son and our families. I appreciate his wisdom, his “consulting” our friends and family with questions in their lives, that he makes me a perfect cup of tea, and that he found this beautiful home we live in. ADMIRATION. We admire (out loud) the many facets of each other. Not a day goes by without Michael telling me how beautiful I am and me admiring how handsome he is. We admire each other’s commitment to family and friends. Michael recently sat in the back of the room of a workshop I led and the admiration he expressed for me was amazing. I admire his brilliance on so many topics (he’s my personal Google! ), and his visionary outlook on life. And we admire the way each of us uniquely implements our spiritual practice into everyday life. We are human and have had our fair share of bumps in the road, as do all relationships. Check back next week for the “B’s” that have gotten us through those challenges! Photos courtesy of: Fiona Nagle and Wayne Houston. Thank you Kathryn for sharing your experience with Michael with the world. Congratulations on 36 years. You are an incredible teacher, a being of light and an magnificent angel of grace. How wonderfully simple and deeply profound ~ thank you for sharing this Kathryn. I’ll be sure to pay this one forward with friends and colleagues. <3 Congratulations to you and Michael!